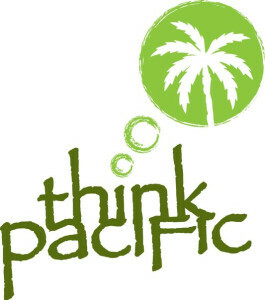 This summer, Anna Murphy has the exciting opportunity of volunteering for month in Fiji with the charity Think Pacific. She will be helping to provide education, spiritual care, and lots of fun for underprivileged children in remote villages. Fijians are still recovering from the devastating cyclone earlier this year, so Anna will be helping to rebuild the affected communities. She will be living with a family, eating with them, and sleeping on their floor – as well as attending their church. If you know of any companies or individuals who would be interested in sponsoring Anna, please let her know. You can contact her via Sarah in the Church Office. Please pray for Anna as she prepares for this challenging adventure.